I cannot access the members only area: after payment your will be directed to a webpage with a link to members area. You will also receive an email with the password to enter the members only section. If you do not receive either of these, please use the form on this site to contact us. I am not satisfied, do you offer a refund: If you are in anyway dissatisfied with the purchase, please let us know. If we cannot resolve the issue you will offer a refund. 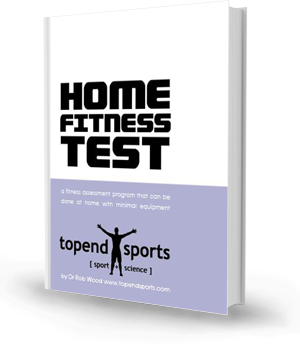 Other fitness testing products are available on this site through links to the Amazon site. You will normally be directed the the US Amazon site. If you have any questions about products on Amazon, you will need to contact Amazon directly or the supplier details which can be found on their website.